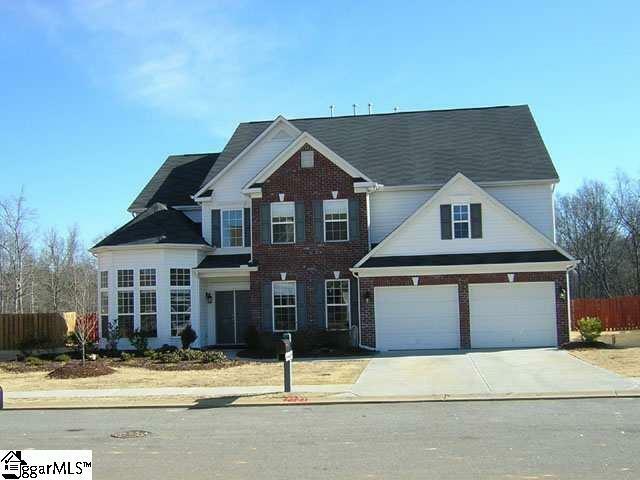 Heritage Point - 3-story beautiful home Simpsonville convenient to shopping and 385. 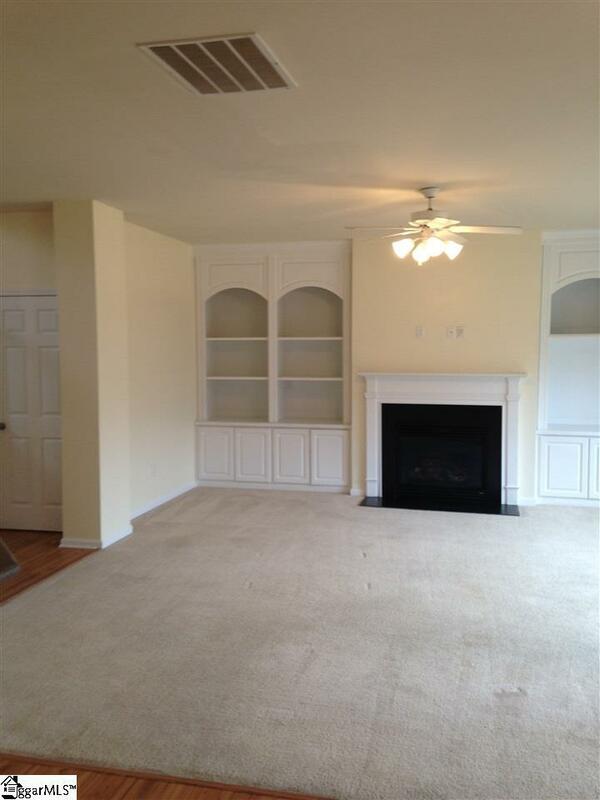 Large eat in kitchen with desk opens to den with gas FP. All kitchen appliances included. Laundry located off kitchen. Hardwood floors and carpet. Dining room and living room. 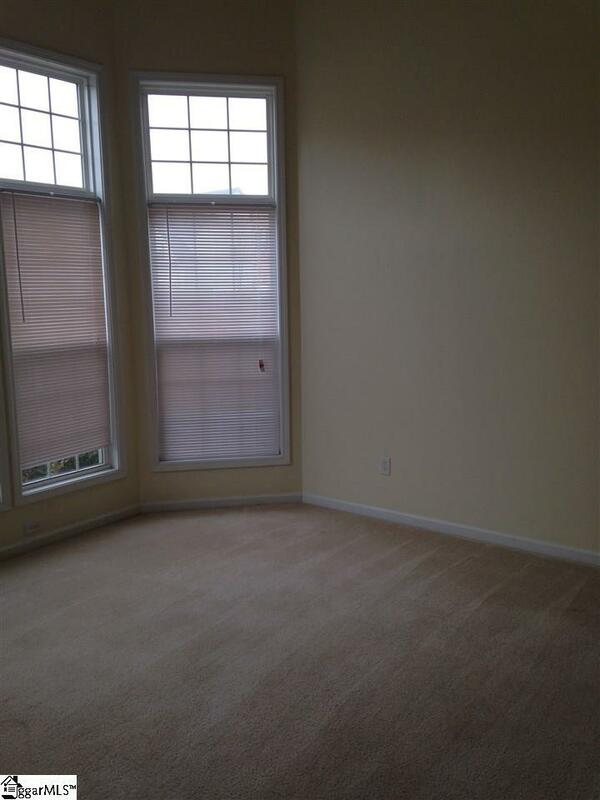 Office/bedroom located on first floor. 4 Large bedrooms on 2nd floor. Hugh master and bath features double sinks, separate tub/shower and WIC. 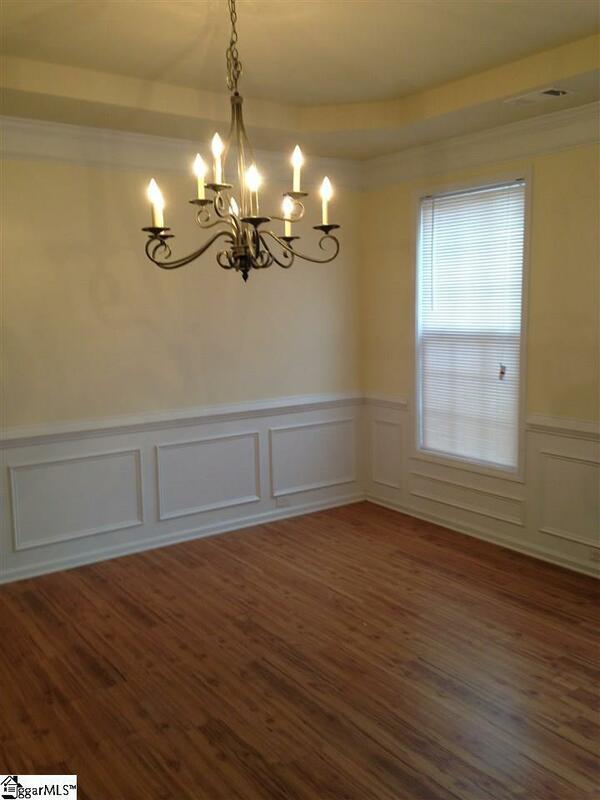 3rd floor features large loft, bedroom and full bath. 2-car garage. Community pool. Playground. Pets Negotiable. NON-Smoking Home.